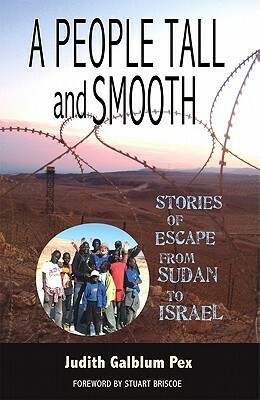 True stories of five refugees who escaped from genocide in south Sudan and Darfur, made their way through Egypt and were smuggled into Israel, the only country their Islamic government prohibited them from entering. In desperation they fled across the border anyway, with nothing but the clothes on their backs. No food. No money. No papers. No possessions. Just thankful to be alive. When hundreds of these tall, dark Africans showed up in Eilat, Israel, John and Judy Pex, who own a hostel there, befriended the refugees. Most of these refugees are Christian and one is Muslim. Their stories will both gladden and tear your heart.